I can’t begin to relate how rewarding it is to have a solution driven mindset. This is the manner of thinking that looks at a difficulty and tries to find a solution, as opposed to excuses or avoidance. 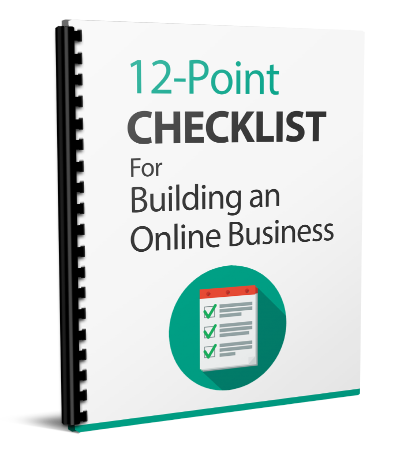 Online business is a business like any other, and problems occasionally arise. You might also fail to reach your goals once in a while, and both of these are instances where a solution driven mindset works so very well. Some of you may know it better as “no excuses”, but I see no reason to be harsh about it here. If you want to be successful in online business, you’ll need to think in a way that solves your problems so you can meet your goals. Excuses are unproductive, and avoiding the problem isn’t going to work for you either. The whole point of a solution driven mindset is to overcome your problems so you can make money in your online business and live your own life. – If you have a problem, find a way to fix or mitigate it. – If you see a problem coming, find a way to avert it. – If you fail to accomplish something, figure out why so you don’t fail again. All well and good, but how do you solve problems? The first and foremost way is with learning. Knowledge is power. 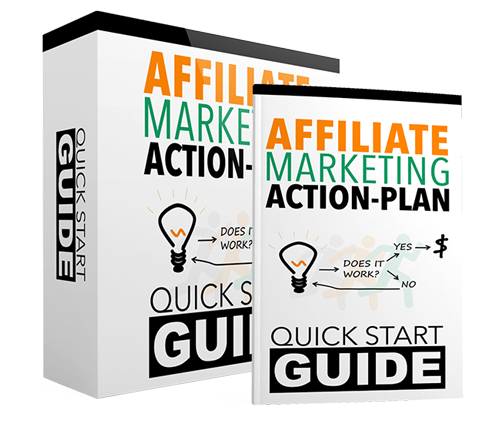 You’ll need to know about how things work online to run an online business. This is less difficult than you might think. The Internet has it’s own way of doing things, like anything else. But, it’s not as difficult to comprehend as it may appear at a glance. All those complicated-sounding terms have explanations that aren’t that mind blowing if you’ll simply learn them. The second is to act. Knowing the solution does you no good if you don’t do something with it. I’m not talking about panic, which is an exceptional way to insure what you fear most comes to pass. I mean acting on your solution and putting it into effect. Come up with an effective plan to solve the problem and then use it. – Ignoring them: Problems don’t exist only in your mind. They can hurt you even if you don’t want to know they’re present. – Giving up and making excuses: If you can’t solve a problem at first, don’t give up. You can either learn what it takes to solve it, or find someone who can solve it for you. Excuses aren’t helpful, as no volume of them has ever made a problem go away. If they did, the world would be a problem-free utopia. – Allowing a problem or failure to overcome you: Problems and failures happen. It’s a fact of life and not a reflection on you. If they get rough, take a bit of time to make yourself feel better, then analyze your performance and try again. – Not averting them: It’s a blessing when you can see a problem coming, although I know it causes a lot of people heartburn when they do. If you see a potential trouble on the horizon, act to insure it never comes to pass. An ounce of prevention can be worth a pound of cure. It’ll take less time, money, and effort to solve problems or avert them before they become big problems. – Panic: It’s worth mentioning this one a second time. I’ve actually seen former supervisors do this and bring their own worst fears to life in a frenzy of so-called ‘preventative action’. To panic is not the equivalent of taking something seriously. Taking something seriously is the equivalent of taking something seriously. Panic is a good way to waste a lot of time and money. So suppress panic when things look tough, and just cut straight to the ‘take it seriously’ part. I highly encourage those of you intending to start your own online business to develop a solution driven mindset. The path to wealth online can best be reached when you solve your problems and overcome your failures, which this type of mindset can do.